Balance paper_Kingdecor (Zhejiang) Co., Ltd. 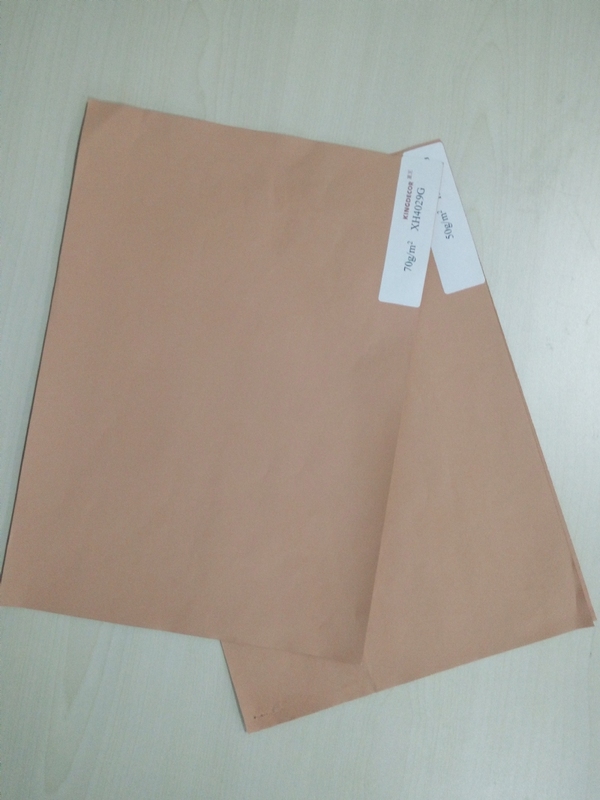 The balanc base paper is impregnated with melamine resin. After high temperature and high pressure treatment, it is pressed on the bottom of the strengthened wood flooring, which is used to balance the stress of the board. The main function is to stabilize the floor and prevent warpage, so as to ensure the smoothness of the floor. In addition, water can also be effectively prevented from permeating from the back of the floor to improve the moisture resistance of the product.